The album, 99.9%, has been named Canada’s best record of the year. The winner of the 2016 Polaris Music Prize is Kaytranada. His debut album 99.9% was chosen by a jury of music critics as the best Canadian album of the year "without regard to musical genre or commercial popularity." 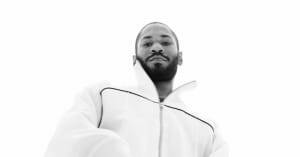 Kaytranada bested a shortlist of nine other nominees that included Art Angels by Grimes, Carly Rae Jepsen's E•MO•TION, Half Free by U.S. Girls, PUP's The Dream Is Over, and Oh No by Jessy Lanza. The winner of the Polaris Music Prize takes home a $50,000 cash prize. Past winners include Tanya Tagaq, Arcade Fire, and Feist. 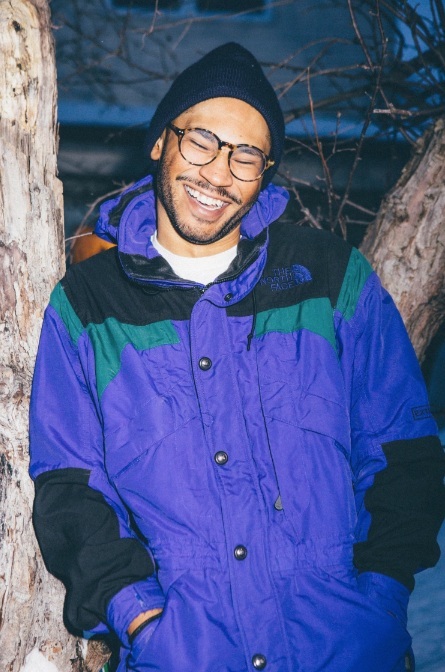 Watch the music video for "Glowed Up" from 99.9% below and read our feature "Kaytranada Is Reaching 100%."